The village of Bois de Laurence is located high on a mountain in Northeast Haiti, with a scattered population of about 20,000. 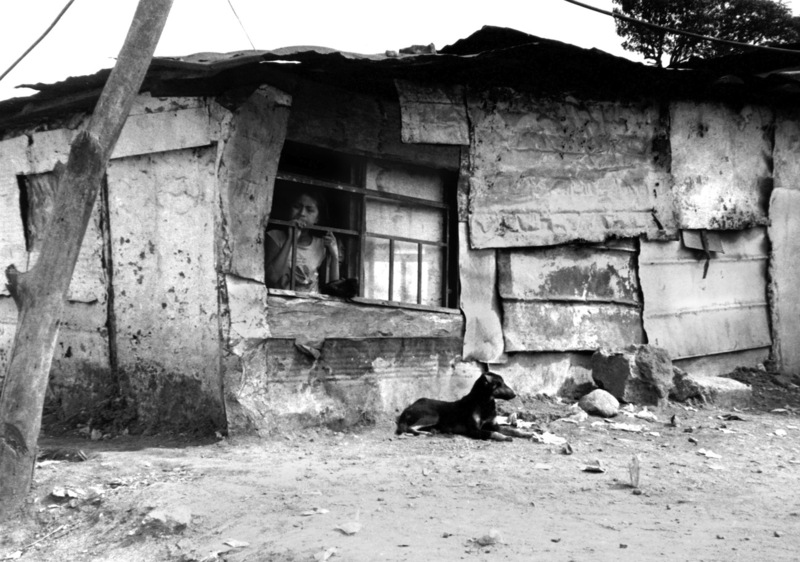 It is a poor and remote region, lacking any meaningful infrastructure or resources. What makes Bois de Laurence special are the people. Pride runs deep in the community, and the people retain hope in the face of things that those of us living in developed countries can hardly imagine. The primary source of income here is from farming, with a handful of jobs provided by government institutions. The majority of the residents in Bois de Laurence have lived their whole lives here. They are very much invested in the needs of their community. Helping your neighbors and caring for multiple family members is just what you do. This is rather different from some of the over-crowded areas in Haiti that are often more accustomed to seeking aid from outside sources. I have been touched by the way of life here. The villagers are hard workers who will pitch in wherever they can to help one another. Saint Anne Parish has a primary school (up to grade 6), called Ecole Presbytérale Saint Jean Bosco. This school welcomes more than seven hundred students per year, due to the quality of its education. It is a dream school for the children and they are excited to start their day here. The students wear their school uniforms with pride. 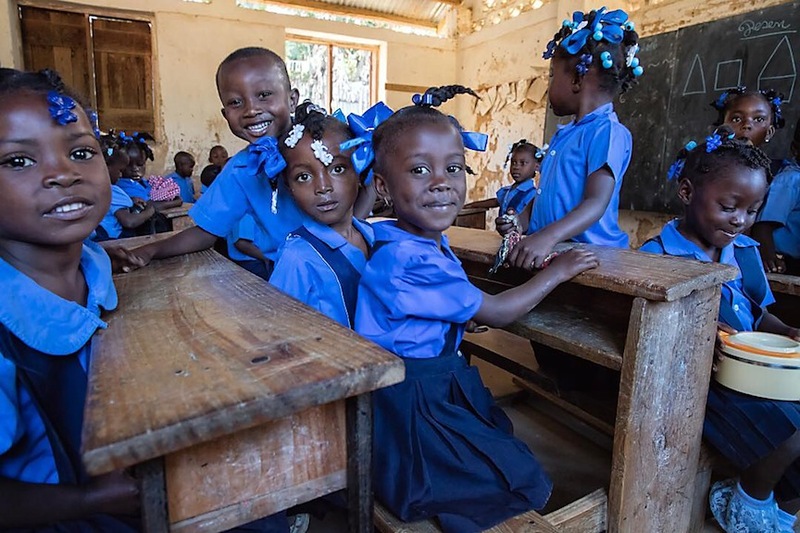 Education in Haiti is highly valued. Formal education begins at preschool, followed by nine years of fundamental education, then high school for four years. 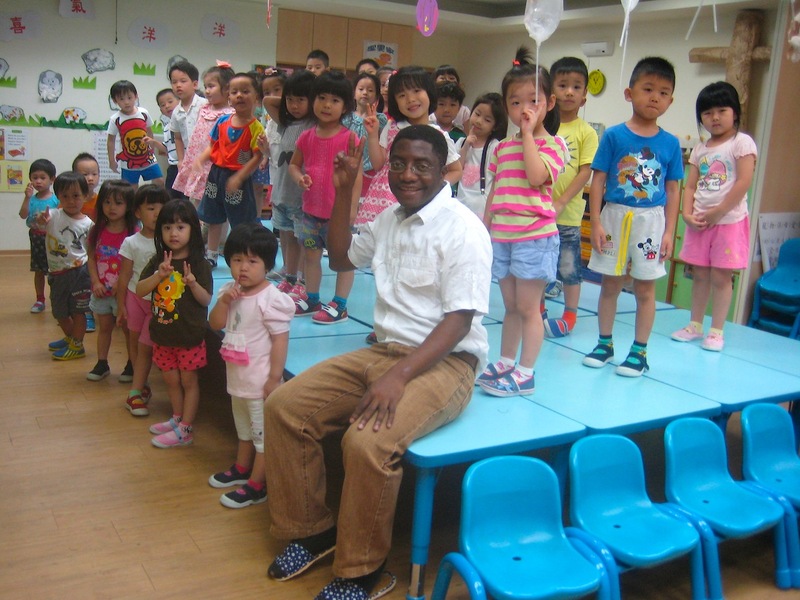 Elementary education is compulsory for children between the ages of six and nine. Although tuition in public schools is legally free for the first two cycles of the fundamental level, most children go to private schools and pay fees. This is most often due to the limited availability of public schools and poor quality of their education. 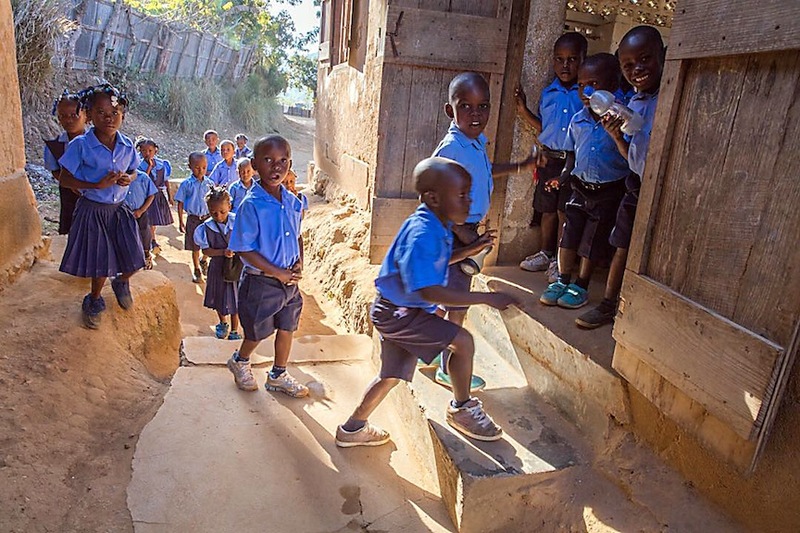 The school is located in the mountain-top village, so the children typically must walk a few miles up the mountain path to get there. Kids who progress to the high school level typically leave home to attend in the nearest city. Saint Jean Bosco staff is comprised of an administrator (parish priest of Saint Anne), a principal, twenty teachers (sixteen men and four women) and seven other personnel. Among the four women, Laurette Menor is the one who captured our attention with her “above and beyond” way of life. The 28-year-old Laurette was born in the village and attended Saint Jean Bosco herself. She originally wanted to become a nurse, but could not afford the schooling. Laurette began teaching when she was in the 8th grade, at age 18. She became a teacher to earn money and help her family. Not wanting to depend on her parents, who subsisted only on farming, she endeavored to be self-sufficient. Laurette quickly fell in love with teaching and has passionately done so for ten years. 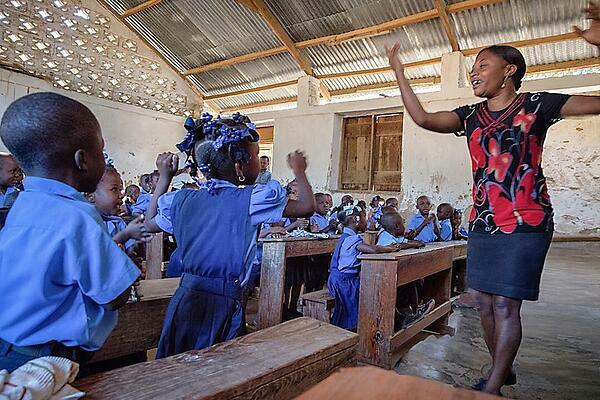 She has 61 students in her class; her salary is the equivalent of $100 a month. Unfortunately, three years ago her 38-year-old sister died, and Laurette took in the sister’s three children who she now cares for as her own. Though she avoided relying on her parents’ resources, Laurette then became the sole support for this family of young children. Laurette likes to start the beginning of each class day by singing and making music. She knows that combining enjoyment with educational activities has a great impact on young minds. And songs can provide good language models, introduce new words and concepts, tell stories, and provide the prompt for discussions of all manner of topics. This is an important skill for a teacher whose classroom resources only include a blackboard, chalk, and some notebooks. In addition to her commitment and talents as a teacher, Laurette runs a youth ministry for the parish, called Ti moun misyonè (Missionary Kids). They meet at the church on Saturday or Sunday afternoons. Always ready to serve, Laurette also conducts the church choir. This story was originally published in Missionhurst Magazine. Learn more about how you can help Laurette and the children living in Bois de Laurence!